This has been a busy month for me, with various events to help launch my new novel, Playing by Heart (Vinspire Publishing). Last Friday, Oct. 13, I spoke at the Fall Conference of the Wisconsin Chapter of the Catholic Library Association on the "Story Behind the Story of Playing by Heart." Tuesday evening I hosted my first ever Facebook Launch Party. The party was a ton of work to plan but great fun. I laughed out loud at times, especially during Game #3. (If you want to see why, you can read the discussion for yourself.) Tuesday was also the day my guest blog post on "Pulling a Novel from the Drawer" was published on the terrific Cynsations blog. And just last night I gave a presentation to the SCBWI-IL LaGrange-Naperville Network on the topic of "Working with Small Presses." 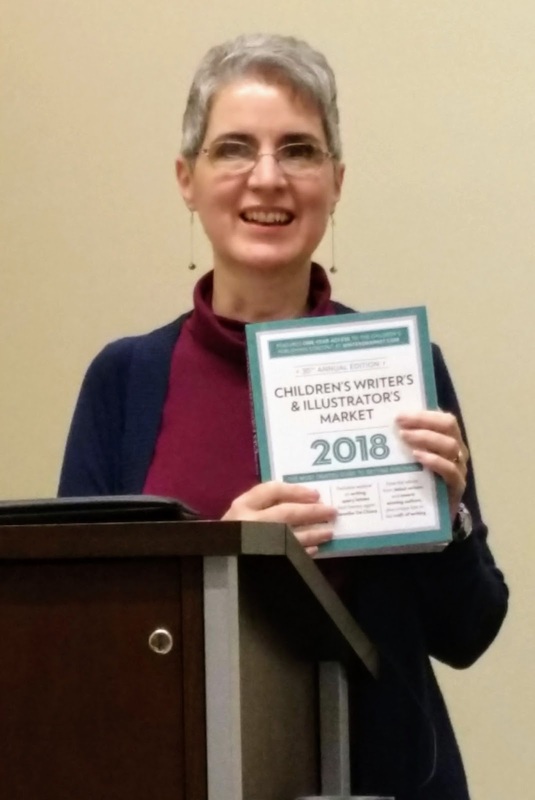 That presentation was based on the research I did for my article of the same name in the brand new 2018 Children's Writer's & Illustrator's Market. 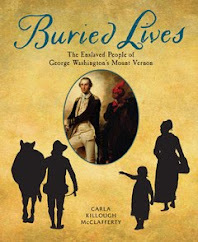 I still have three more events scheduled in the next ten days, including a signing at the amazing Anderson's Bookshop in Naperville Saturday, Oct. 28 at 2 p.m. If any of you are in the area, I hope you'll stop by. Also, before I get to today's topic, I hope you won't mind if I share a small request. My new novel, Playing by Heart, is included in this year's SCBWI Book Stop. I'd love for you to stop by my page and post a comment to help me qualify for some great prizes. (Comments have to be posted by Sunday, 10/22.) 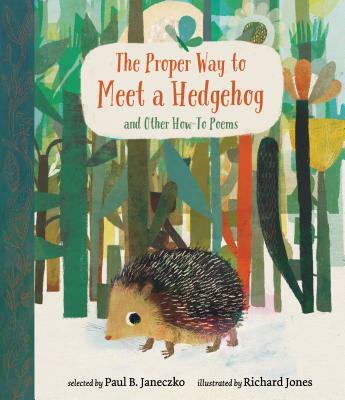 While you're there, you can see the lovely video my publisher made for the book. Now for today's topic: Short Stories. Because of all the busy-ness, I haven't had time to really think about my post for today. I'd actually been looking forward to this topic because I'm trying to write a short story for an anthology and I've been having a tough time with it. Part of the problem is that I went to set it in the same world as my novel Playing by Heart, featuring some of the same characters, but I don't want to have any "spoilers" for the novel. ". . . lie in bed with the lights out and recall as vividly as you can as many details as you can. No paper, no pencil--you're just doing this in your head in the dark. Think through what you saw, smelled, tasted, touched, heard, and felt during the day. . . . Flesh out the details. Don't just say to yourself that the wool sweater worn by the person sitting next to you smelled pungent--stretch. Where in your nose did you smell it? Did it jab on both sides behind the tip of your nose? Details!" Rae goes on to say that doing the "Nightly Recap" develops a "writer's repertoire" of material to draw from. As I said in my newsletter, I believe this exercise can help other types of creative work besides writing. I'd argue that paying attention to details this way feeds the creative part of our brain. I noticed that doing this exercise regularly caused me to become more observant throughout the day. My mind seemed more "tuned in" to the sensory details around me. Unfortunately, these last few weeks I've been so exhausted by the end of the day that I've zonked out before even starting this exercise. I hope to get back to it when things settle down again, just as I hope to get back to working on my short story. Meanwhile, I'd like to share a couple of articles that may be of interest to short-story writers. 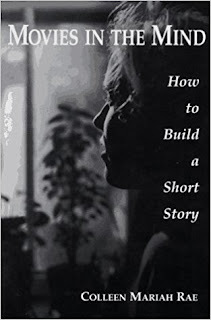 The first, "How to Write a Short Story from Start to Finish" by Joe Bunting links to a second article he wrote listing "Top 100 Short Story Ideas." I didn't find the latter helpful for my purposes. Do let me know if it helps any of you. Also, if you have any recommendations for books on the art of writing short stories, please share them in the comments. 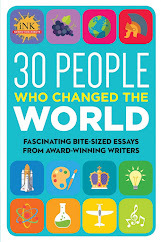 And special congratulations to our own TeachingAuthor Carla Killough McClafferty on having a story featured in the brand new collection, 30 People Who Changed the World: Fascinating Bite-Sized Essays from Award-Winning Writers--Intriguing People Through the Ages: From Imhotep to Malala edited by Jean Reynolds. I can't wait to read it! 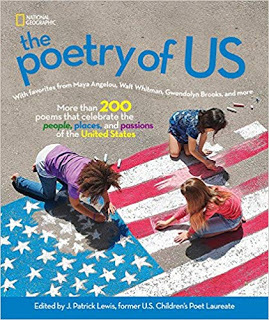 Don't forget: Today's Poetry Friday! This week's round-up is hosted by Leigh Ann at A Day in the Life. Just saw this morning that today is also the National Day on Writing. When I think about #WhyIWrite, the first thing that comes to mind is that I can't NOT write. It's part of who I am. Does that make sense to anyone of you? 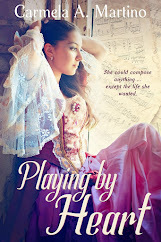 PS: Forgot to say: Congratulations to Judy S. for winning our giveaway of Playing by Heart. For all those who didn't win, stay tuned. We'll be having another giveaway soon! Whew, I'm tired just reading all your busy-ness! But it sounds like a very good busy-ness! Congratulations!